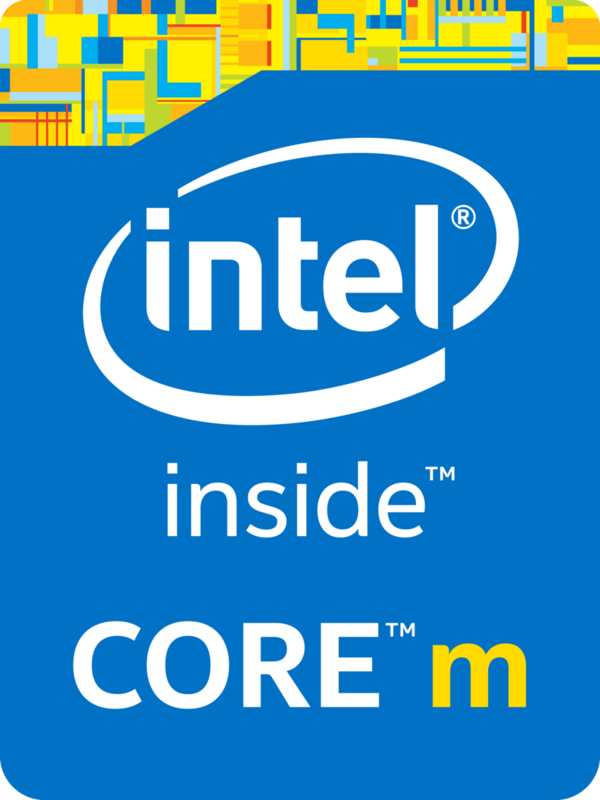 The Intel Core M-5Y10 is an ULV (ultra-low voltage) dual-core SoC based on the Broadwell architecture launched in September 2014. Thanks to its TDP of just 4.5 W, the CPU is suited for passively cooled tablets and 2-in-1 notebooks. In addition to two CPU cores with Hyper-Threading clocked at 0.8 - 2.0 GHz, the chip also integrates an HD Graphics 5300 GPU and a dual-channel LPDDR3/DDR3L(-RS) memory controller up to 25.6 GB/s. The chip is manufactured in a 14 nm process with FinFET transistors. While the Core M-5Y10 supports "Config Down TDP" for an optional TDP of only 4 W, the very similar 5Y10a doesn't. The Core M-5Y10 offers a very wide turbo range from 0.8- 2.0 GHz; however, the actual frequency is largely limited by the TDP. Under continuous full load, the core clock will begin to degrade. Overall, the performance is similar to a Core i3-4030U (Haswell, 15 W) and sufficient for office and multimedia purposes as well as more demanding applications. The integrated HD Graphics 5300 offers 24 Execution Units (EUs) clocked at 100 - 850 MHz. Similar to the CPU core, the GPU architecture (Intel Gen 8) has been thoroughly revised for improved performance-per-clock. However, the GPU frequency is also limited by the TDP, which prevents significant performance boosts over the older HD 4200. Only a few games as of 2014 are playable in low settings and XGA resolution. With a TDP of only 4.5 W (4.0 W with Config Down TDP), the Core M-5Y10 draws noticeably less power than the Haswell Y-series (11.5 W). The CPU can be passively cooled even in thin tablets.